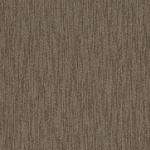 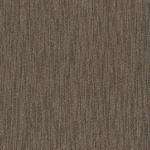 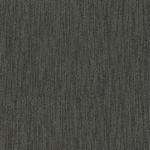 54857 Dynamo Commercial Carpet Tiles are Multi-Level Pattern Loop tiles that come in 6 different colors. 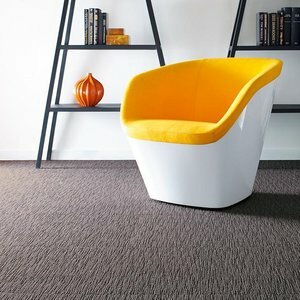 These modular carpet tiles are very easy to install and have been used in both commercial and residential applications because of their durability, versatility and ease of installation. 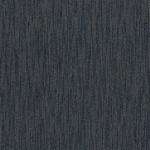 These discount carpet tiles are also very Eco-Friendly being constructed with StrataWorx Tile backing and nylon fibers. 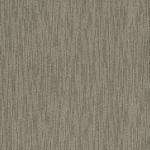 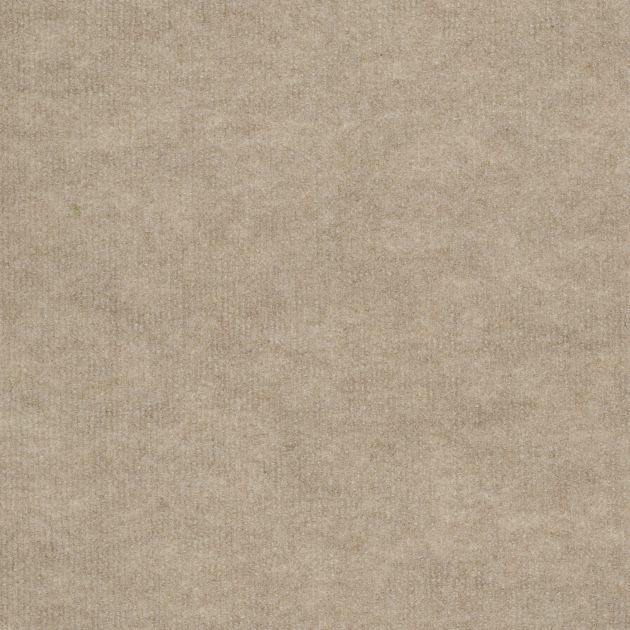 Dynamo Carpet Tile by Shaw is backed by a 10 Year Commercial Limited / Lifetime Stain warranty. 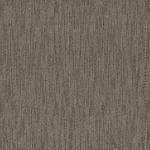 Made in the U.S.A.
Each Case Contains: 20 tiles, 8.89 Sq Yds, 80 Sq Ft, 24" x 24"